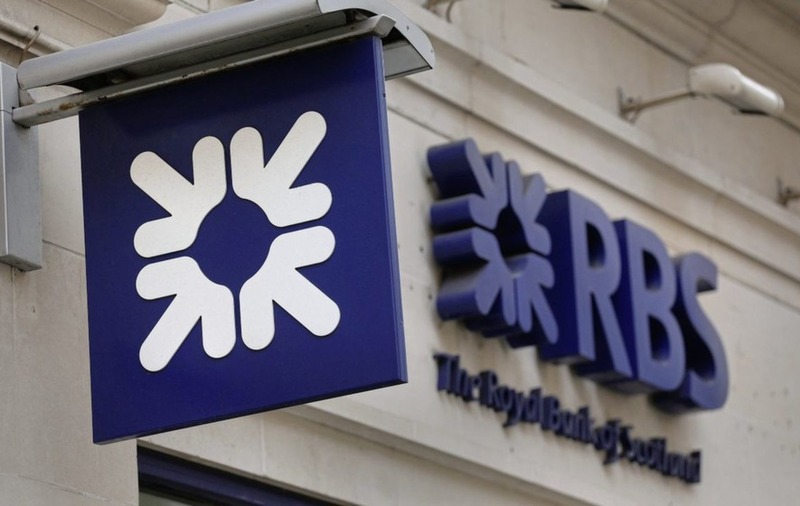 Britain's financial watchdog has refused to publish a leaked report into the scandal at Royal Bank of Scotland's controversial restructuring unit, despite demands for its release by an influential committee of MPs. But Mr Bailey said that publishing the skilled persons or Section 166 review - which collects insight about a firm's activities from third parties - would mean revealing confidential information about the individuals who contributed to it. Mr Bailey said the FCA has asked external lawyers to ensure the summary is a "fair and balanced" account of the report's findings, adding that the report is nearly ready for publication. Mr Bailey's offer falls short of Ms Morgan's demands, which echoed calls by the SME Alliance and lawyers suing RBS on behalf of businesses affected by the scandal - which allegedly saw RBS' turnaround unit GRG intentionally push businesses towards failure in hopes of picking up their assets on the cheap. The study was commissioned by the regulator almost four years ago as part of its inquiry into its Global Restructuring Group (GRG) and while the FCA pledged last November to publish a "full account" from the skilled persons' report, it has so far refused to make it public. Commenting on Mr Bailey's refusal, Ms Morgan said: "The Committee recognises that such reports are not intended for publication, and should in normal circumstances remain confidential. Market-sensitive details of RBS's compensation scheme for former GRG customers were also leaked in November 2016, but the FCA has yet to reveal the findings of their internal investigation.